So I’ve been kicked really hard in recent days with this sickness that has been going around. I haven’t had the energy to do much of anything, including sitting at the computer. And recently I haven’t blogged as often as usual. So…. let me make it up to you with a few audio artifacts from two different investigations where the review is somewhat ongoing. For those who may not be familiar with my EVP… I prefer to categorize many of them as simply “Artifacts” or “Possible EVP”, because most of the time I simply cannot be 100% sure that what I’m hearing is paranormal. The unenhanced audio artifact below was captured at Fort Chaffee Prison during a joint investigation. At the time this was captured (12:15am), we were packing up from our session in the max security building in the cell where an infamous inmate hanged himself. I asked Dar (JPRS founder) what a particular object in the room was and she said she had no idea. It was already in the cell. As soon as she says “I ain’t touchin’ it” you hear what sounds like a strange voice saying “who cares”. 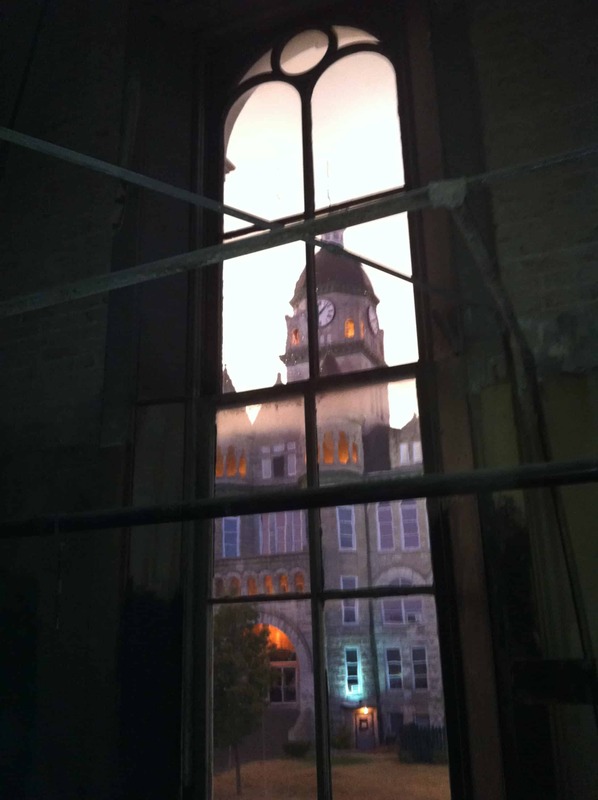 This next unenhanced audio artifact is from another joint investigation, this time at the Carthage Opera House. This one still boggles me. I can’t decide what I’m hearing. A smaller group of us were investigating what would have been the backstage area of the opera house. At 11:10pm I was preparing to play some trigger music from the time period the opera house built and in business. 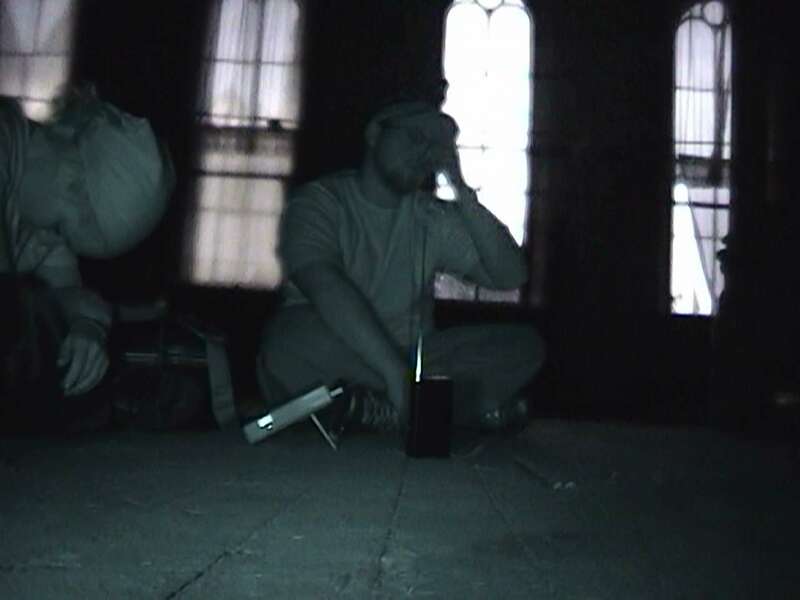 You will hear two possible EVP behind our voices while setting up to play the music. The first possibly says “sorry”. Could this be the voice of one of us investigators? Doesn’t at all have the sound quality of any of our voices, but it’s just not something that I can say for sure. The second possible EVP is perhaps a child’s voice. This is important because there have been previous reports of people hearing a child’s voice in this building. I believe we have evidence of this voice in other artifacts from the same investigation as well. 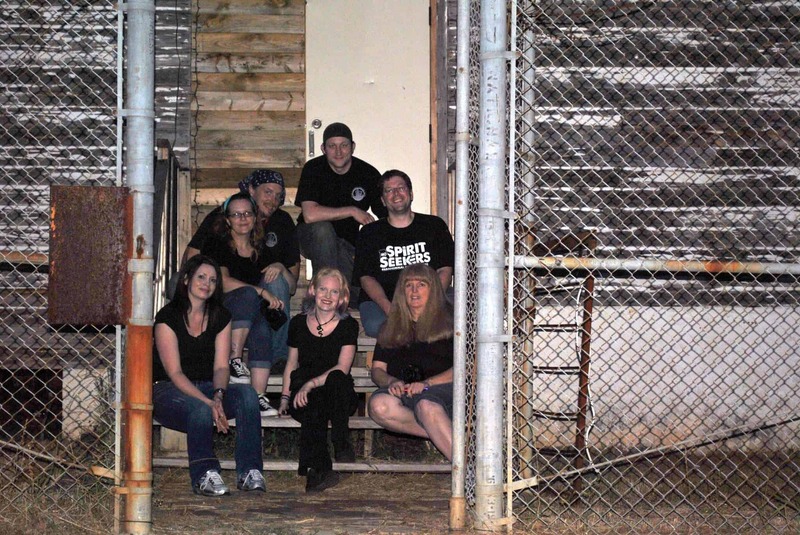 You probably remember me blogging about some of the great experiences I’ve had while investigating with my friends from JHPS and Joplin Paranormal Research Society (JPRS). Dar with JPRS has been nice enough to invite me (representing Missouri Spirit Seekers) along to some cool places. The 5/12/12 Fort Chaffee Prison investigation was my first joint investigation. Analysis and review of this investigation has been a big undertaking. It is still somewhat a work in progress as JPRS is still completing their review. However, I’m excited to finally share my report and most of my evidence with you. How about something different tonight. One of my favorite things to do while trying to stay sane during the hours and hours of reviewing investigations is to save video stills of everyone at work. Here are some of my favorites! Probably my favorite “in action” shot. 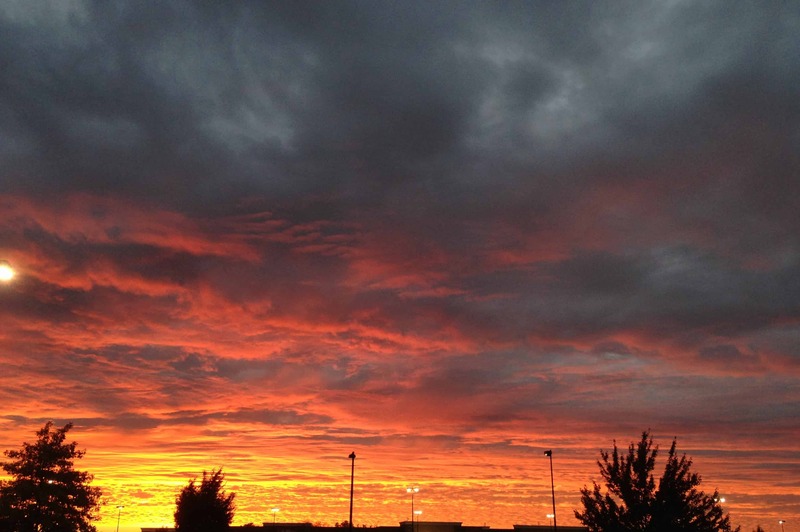 This is from Fort Chaffee Prison in the maximum security building. Our bird friend that made our abandoned farmhouse investigation very interesting. Looks like I’m posing and just being a nerd. However, this is actually a still from a camcorder at the very moment I was ducking to avoid our bird friend who was attempting to go through the doorway at the same time as me and my father. This one is also from the abandoned farmhouse. I cannot believe I crawled down into that dark basement. 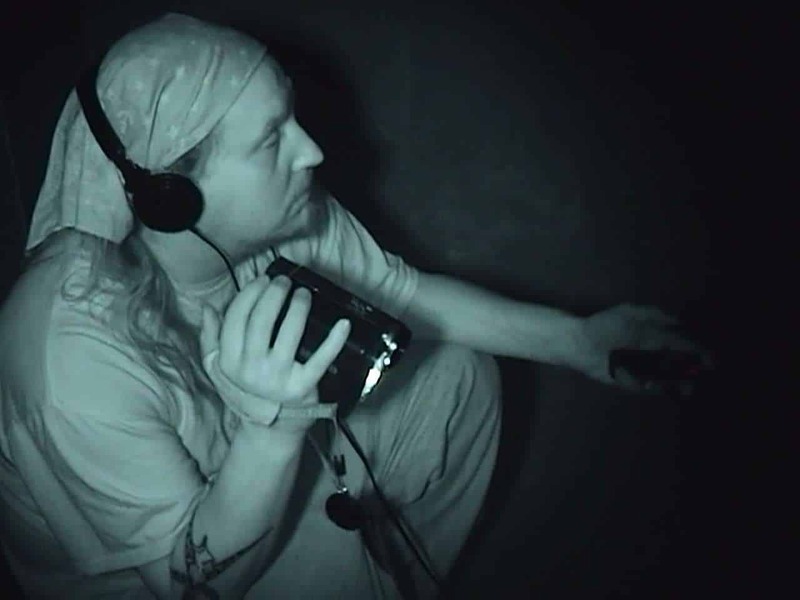 This is me investigating with Dar and her team (JPRS) at Fort Chaffee Prison. Dar shares my obsession with capturing lots of cool looking video stills. 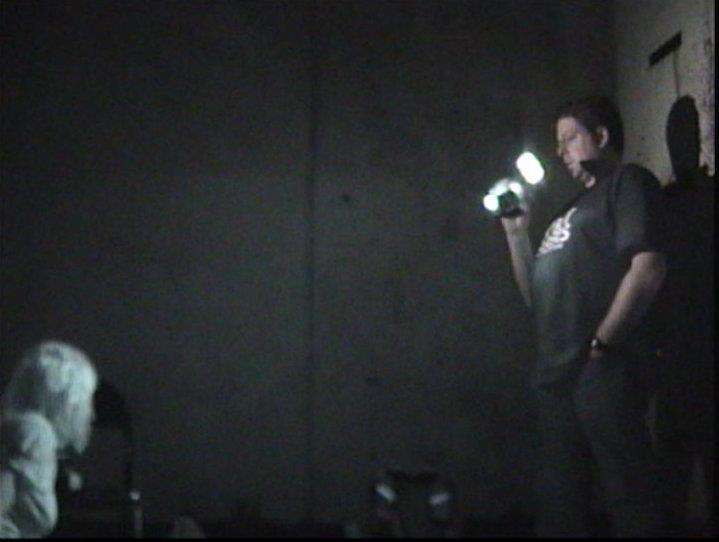 This is a good one of her from my camcorder while she was conducting a spirit box session at Fort Chaffee Prison. Medium Marilyn Painter at work in our joint investigation of a private residence. My mom Linda and my sister Cassie at work during one of our undisclosed investigations. I absolutely love this shot! 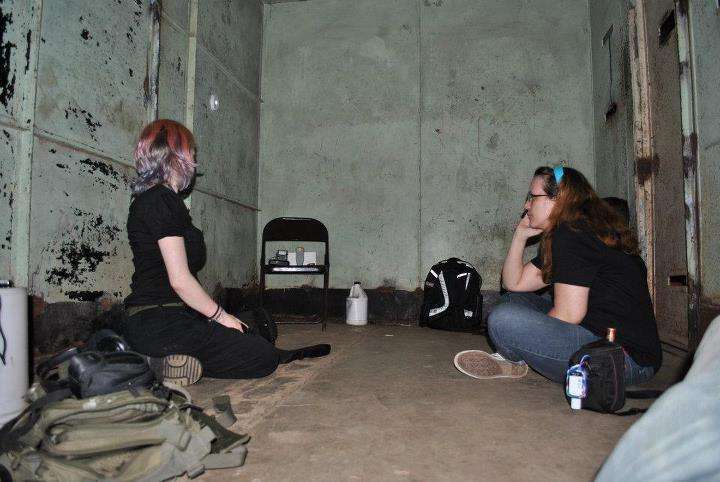 This is Cassie and Bailey on one of our very first investigations. Friedens United Church of Christ in Saint Charles, Missouri. 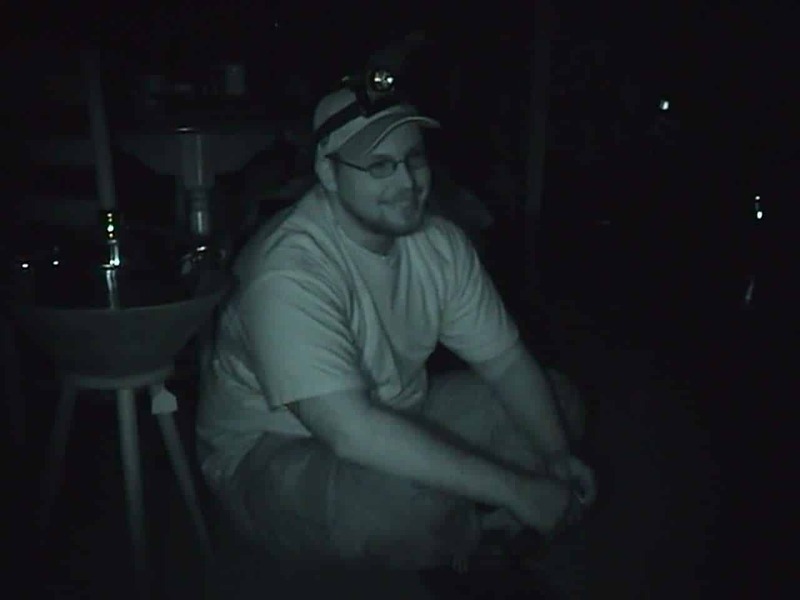 A cool video still of Bailey investigating a private residence. My father, Norman, during our investigation of an undisclosed museum. 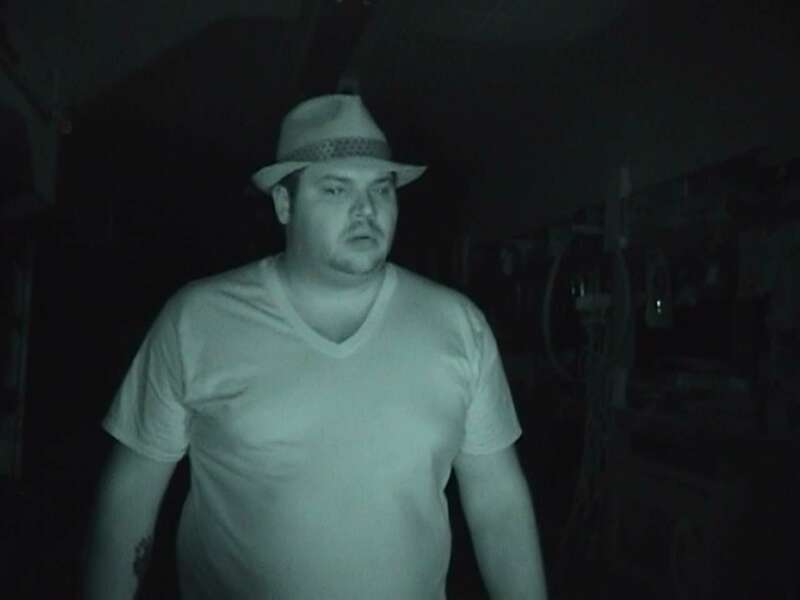 This is Casey during her first investigation with MOSS. 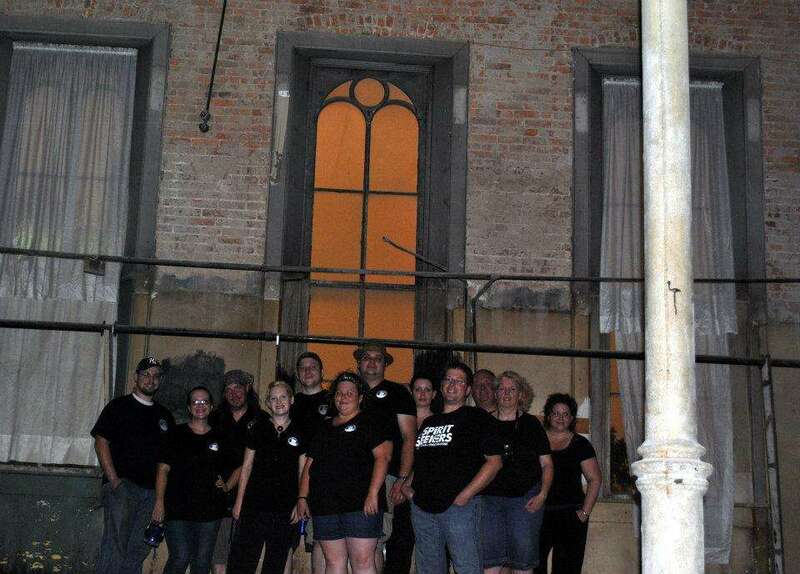 Our team heading upstairs during our investigation of an undisclosed museum. Another great shot of Casey. Investigation of a private residence. A peak into command central at a private residence. Not a video still, but a great memory. During our stay at the Stanley Hotel we were lucky enough to see snow when we woke up one morning. Fort Chaffee Prison… First Joint Investigation! This weekend I had a very cool experience with my first joint investigation. I represented Missouri Spirit Seekers (Oh, you figured that out already? How did you know? HA! 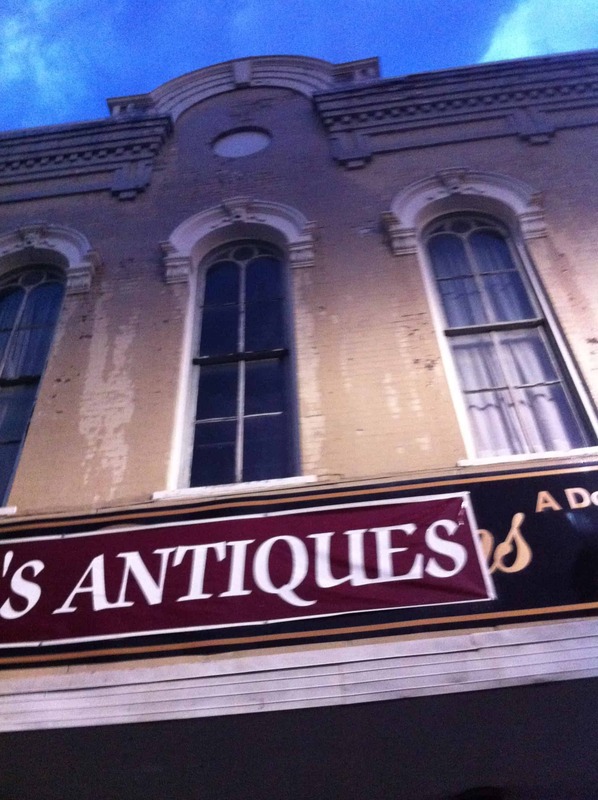 ), and my fellow investigators for the evening were from the Joplin Paranormal Research Society and JHPS. Obviously, there is lots of footage and audio to review, but if you’re curious to know more about Fort Chaffee in Fort Smith Arkansas, you can check out the video below from when Ghost Adventures visited the location. The first part of the episode is an investigation of the medical complex, which has since burned, but they investigated the prison later in the episode. I got to finally meet my new JPRS friends and see other paranormal investigators at work. Thanks for the invite, guys! Stay tuned for what will hopefully be tons of evidence!